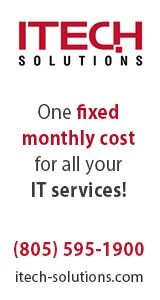 February is the month of love! 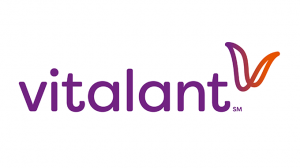 Vitalant (formerly United Blood Services) joins Doc Burnstein’s Ice Cream Lab in Santa Maria to make saving lives sweet. 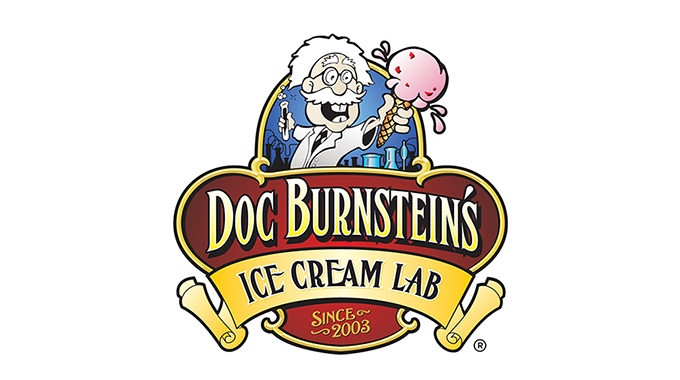 Donate a pint, and receive a pint of Doc Burnstein’s Premium Ice Cream as a thank you! The blood drive is on Monday February 11, located at the parking lot in Enos Ranch Shopping Center. 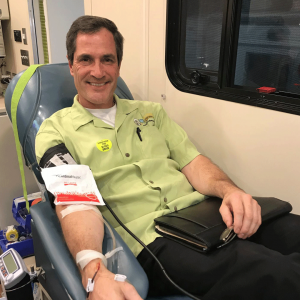 (725 E. Betteravia Road, Santa Maria, CA) Vitalant will be accepting blood from 1-6 p.m. For every pint of blood donated, Doc Burnstein’s will give a donor a voucher for a pint of ice cream OR one block of Doc’s scrumptious SilkFudge. Be a part of this monumental event! Visit docburnsteins.com/blood-drives/ to find a location near you. 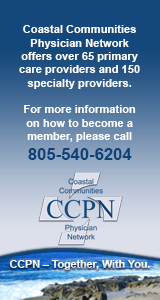 Contact Vitalant, San Luis Obispo at (805) 543-4920 for an appointment.